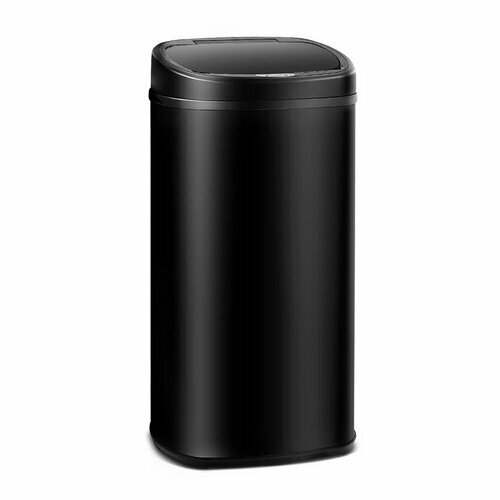 A bin that would suit a family who has day-to-day meals at home and prefer to keep rubbish out of sight. 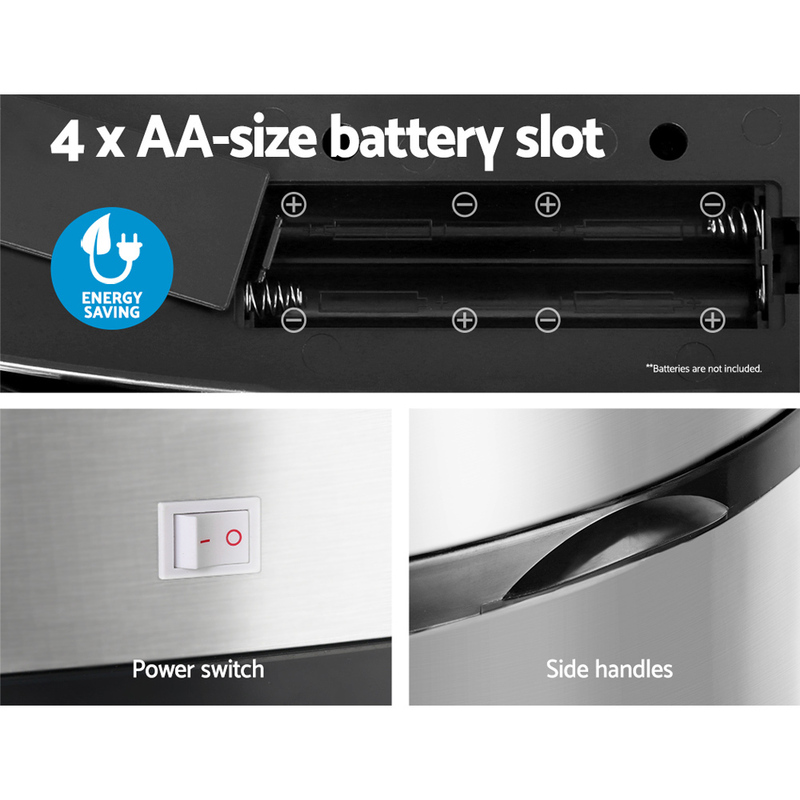 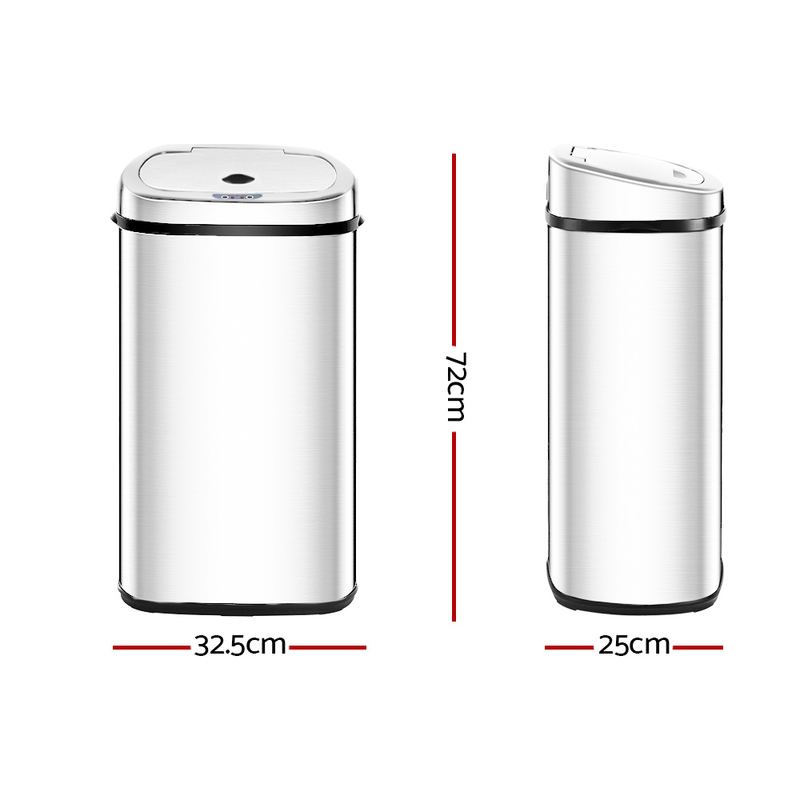 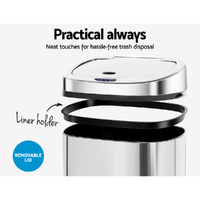 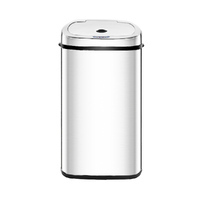 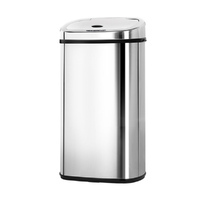 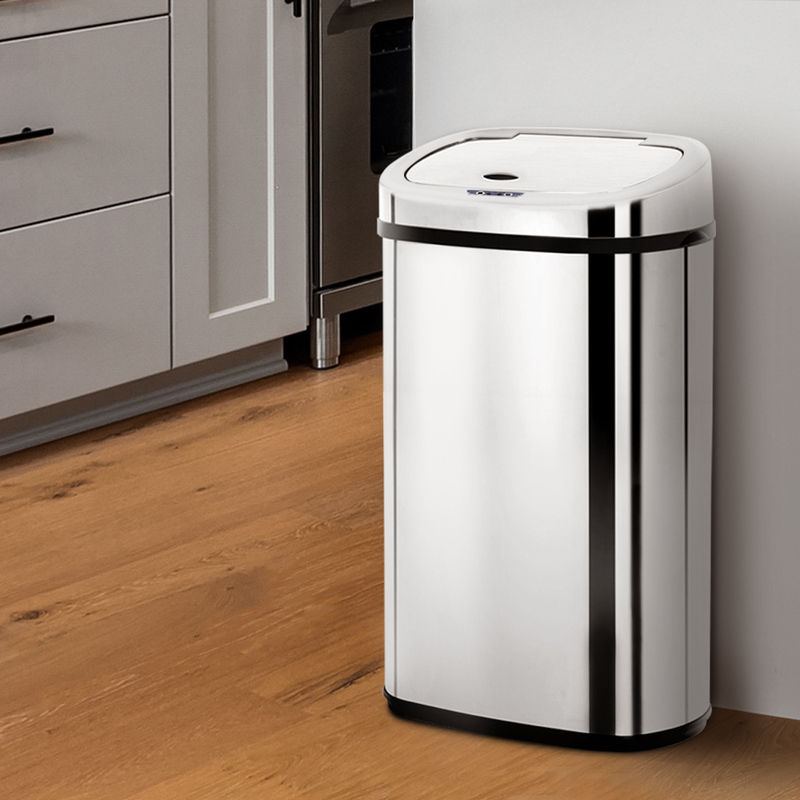 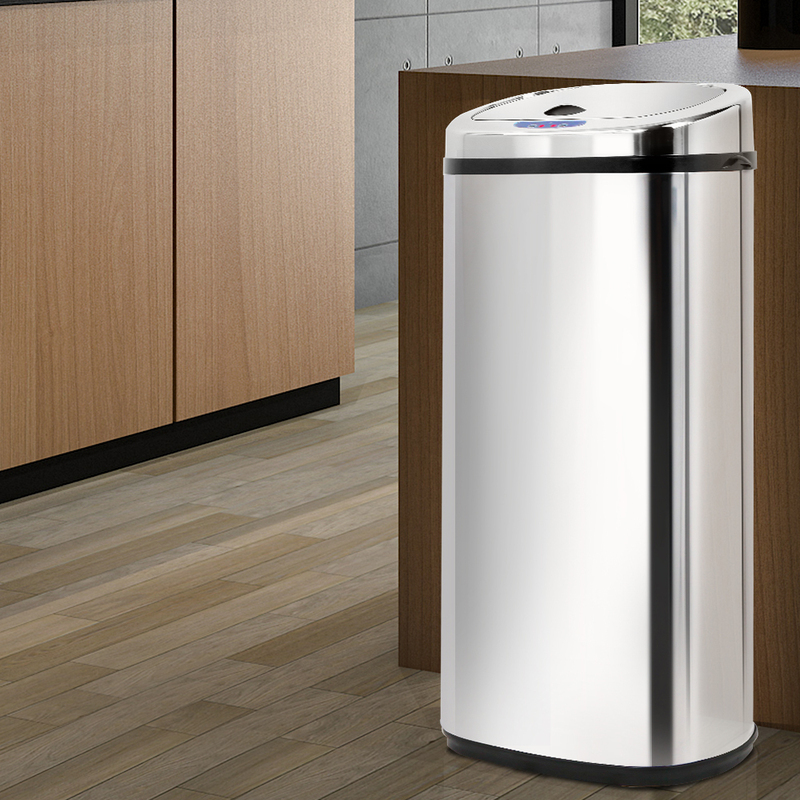 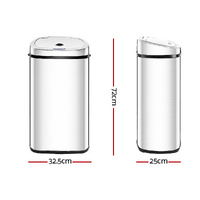 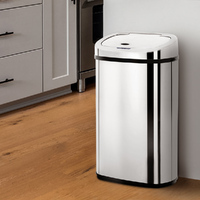 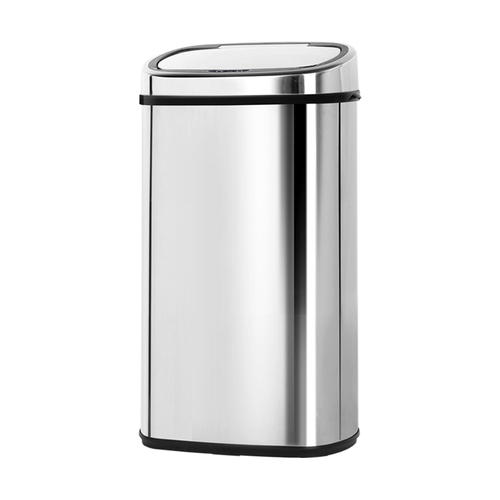 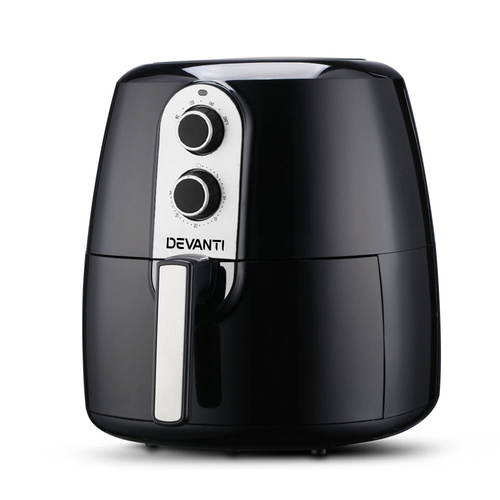 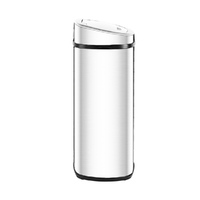 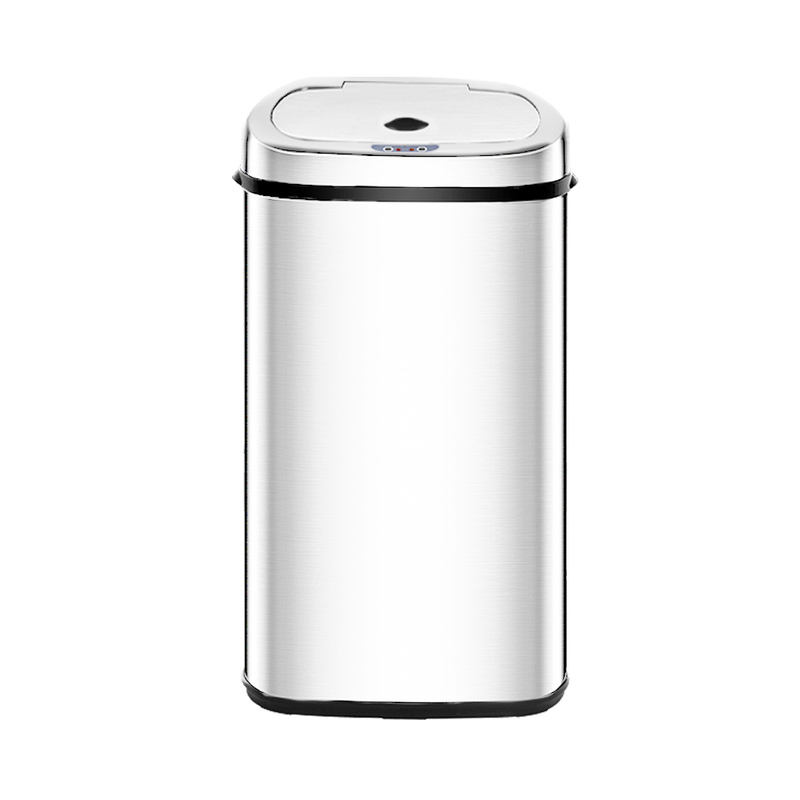 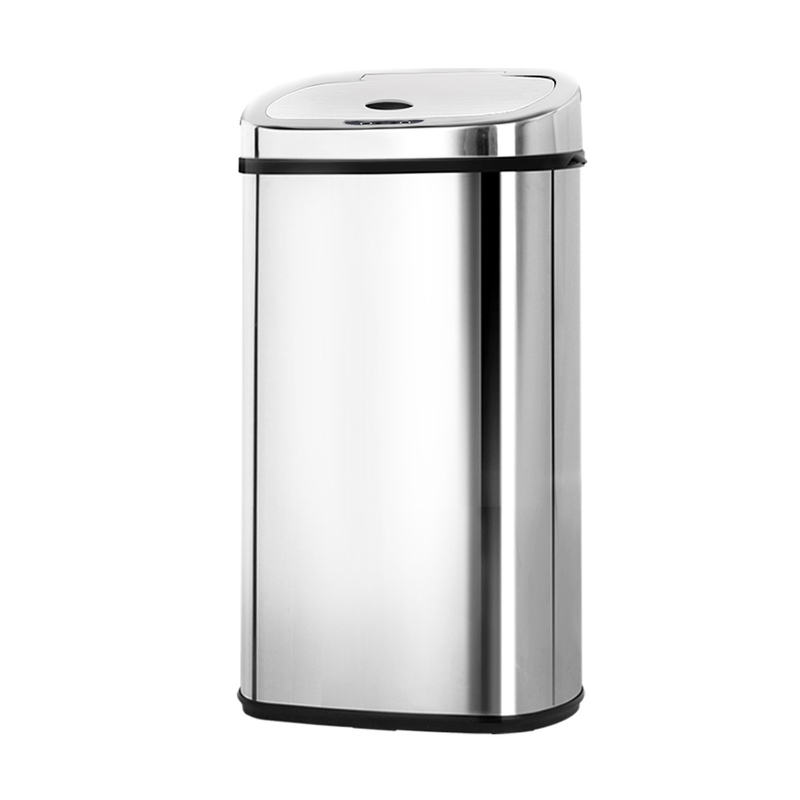 With its slim body design, it's a modern and sleek bin to have in your kitchen area. 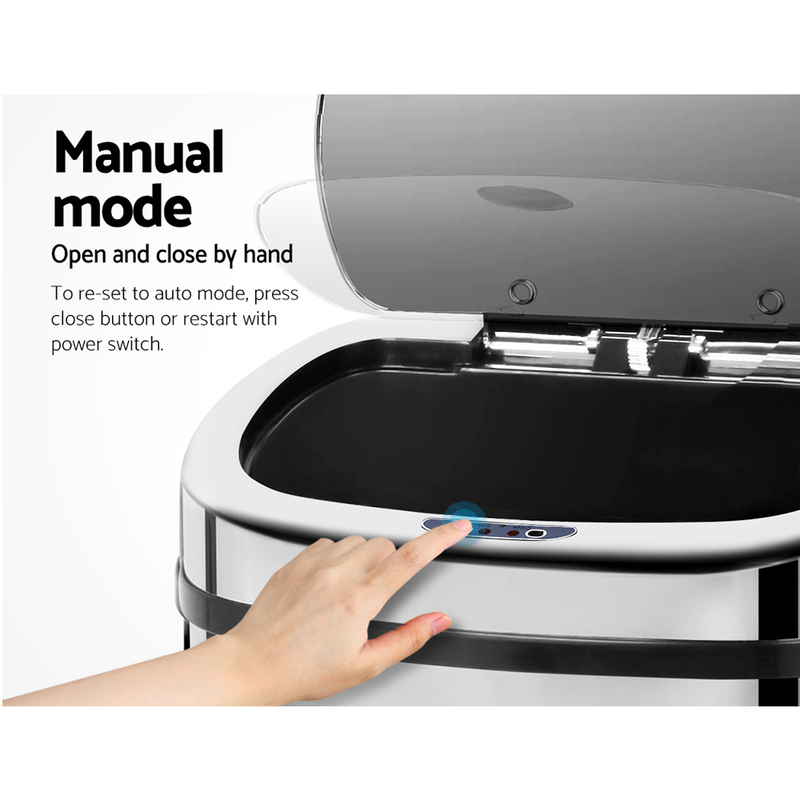 Technology is easy-to-get and make life convenience nowadays. 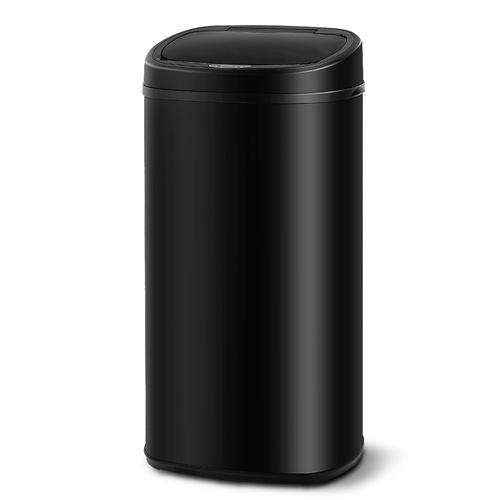 It's no longer unaffordable. 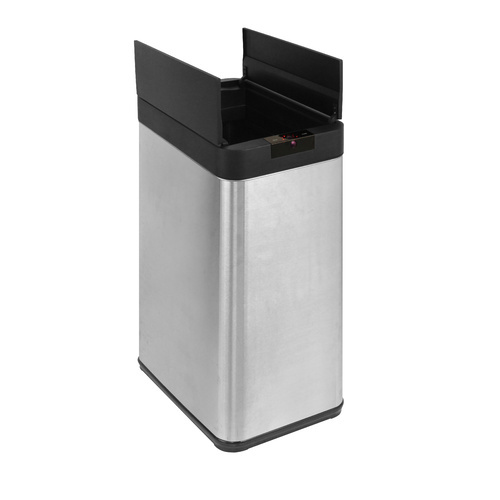 This motion sensor lid bin simply makes your life much technical and keep your household odour free at all times. All you need to do is wave your hand over it, the lid will open automatically for you to throw your rubbish. 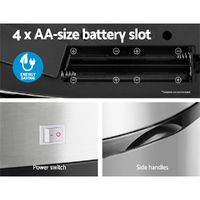 Only uses 4 x AA battery that can last for 180 days! 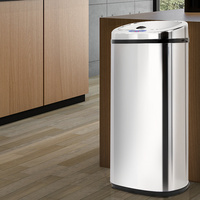 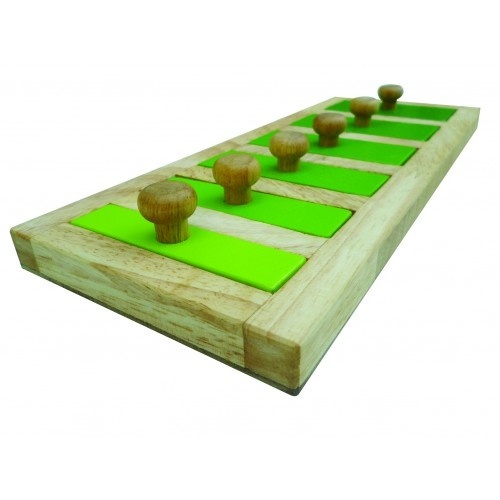 It's built with energy saving method in mind too that would not cost too much on you or the earth. 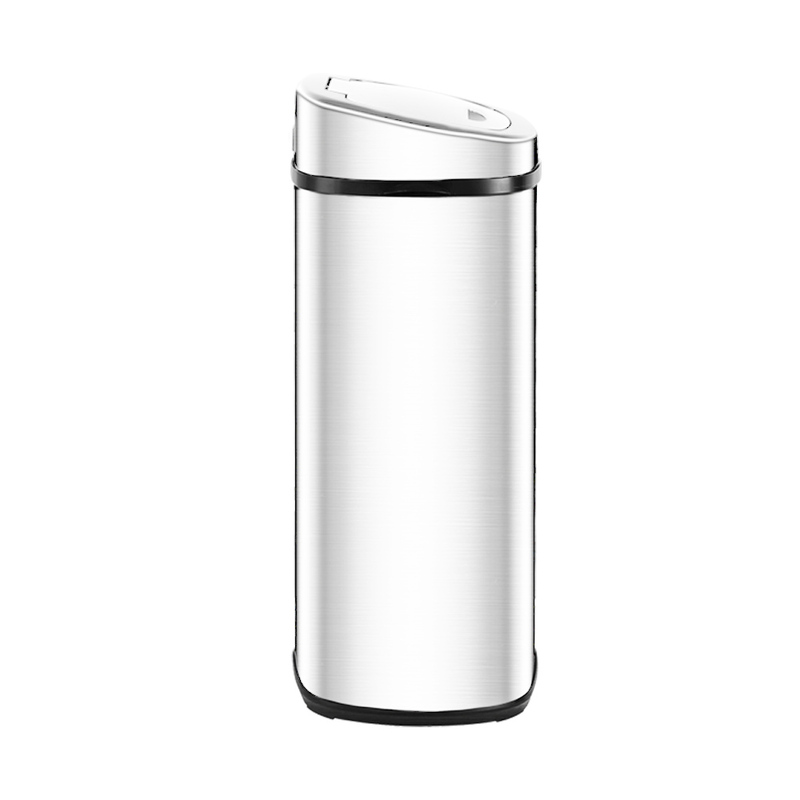 A simple luxury that you can have.